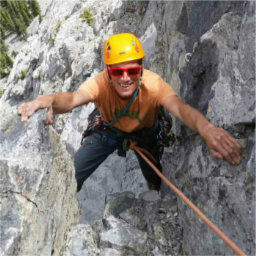 James first became enthralled by indoor climbing 40 years ago while working out at the University of Calgary’s first indoor wall. 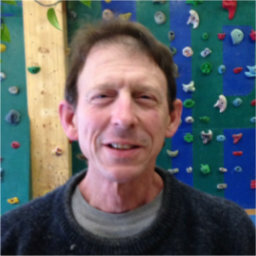 Later in life, when James went to school to complete his degree in environmental studies, he worked two years at the Ascent climbing wall in Lethbridge. This experience sparked his interest in owning his own wall, which in turn led to the creation of Spirit Rock many years later. James works as a Park Ranger and has for 25 years. 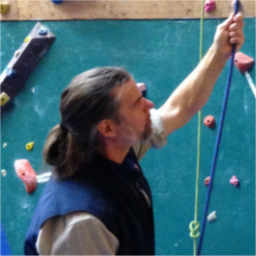 He still continues in this profession due to his love of mountains and wilderness.